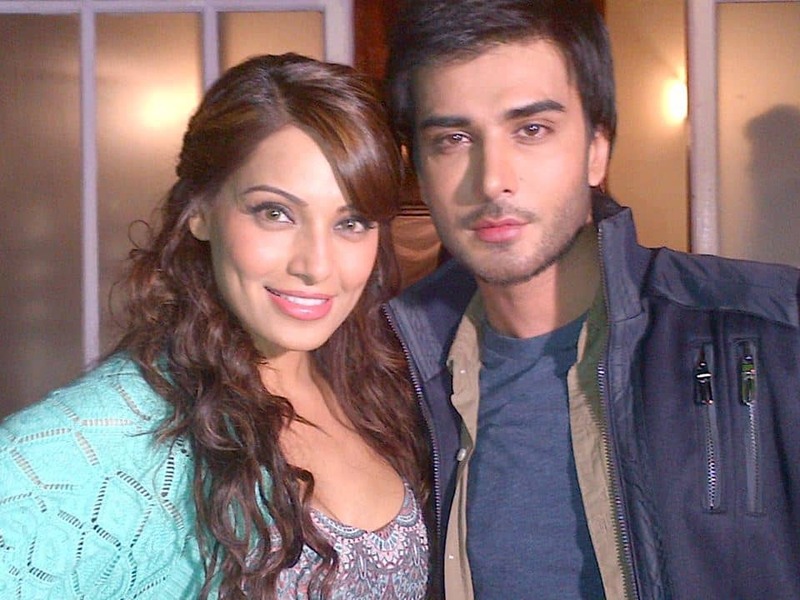 Imran Abbas presented Bipasha a special gift! People all around the world are celebrating friendship’s day wishing all their friends on a special day that has been dedicated to the bond of friendship and even our celebrities are nowhere behind. As per the latest news, Imran Abbas has presented his newly made Indian friend on the occasion by presenting her special Pakistani mithai and a traditional shilwar kameez. Yes, you got it right, it is his co-star Bipasha Basu who has shared the news on her twitter account and has thanked Imran for his wonderful friendship gift. We did share all about their upcoming movie Creature which has taken its first step in the Mumbai film market and will soon be released all over the world. The two have been sharing a good time together on sets and have shared their pictures with their fans across the borders. Bipasha even also accepted the fact that Imran has a great hold on Hindi language and he has been helping her out in improving her hindi too.